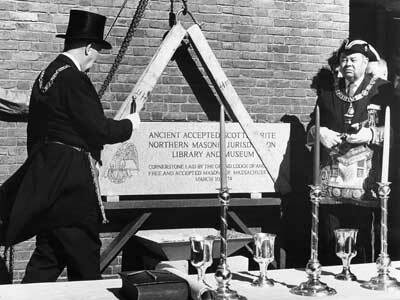 Welcome to the Scottish Rite Masonic Museum & Library. We are open from 10am-4pm Wednesday through Saturday. Free Admission & Parking. 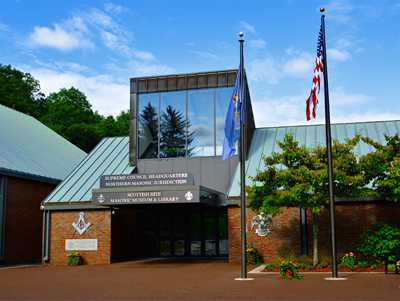 The Van Gorden-Williams Library & Archives is one of the premiere repositories in the United States for the study of Freemasonry and fraternalism. Its other major collecting area is American history. 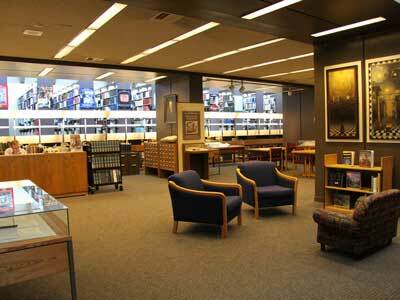 The Library & Archives is open to the public and is located off the Museum’s main lobby. What are the Library & Archives Hours? Wireless internet access is available in the Reading Room for researchers who have computers with wireless capabilities. Ask at the Reference Desk for assistance with logging on. The Library & Archives is free of charge and open to the public. The Library & Archives is located off the Museum’s main lobby. No appointment is necessary. Researchers fill out a registration form upon arrival and must provide a photo id. We love questions! Let us know how we can help. 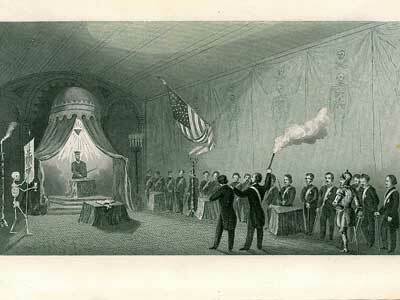 We’re happy to answer basic reference questions or share information about our collections. Feel free to contact us with your research inquiries.